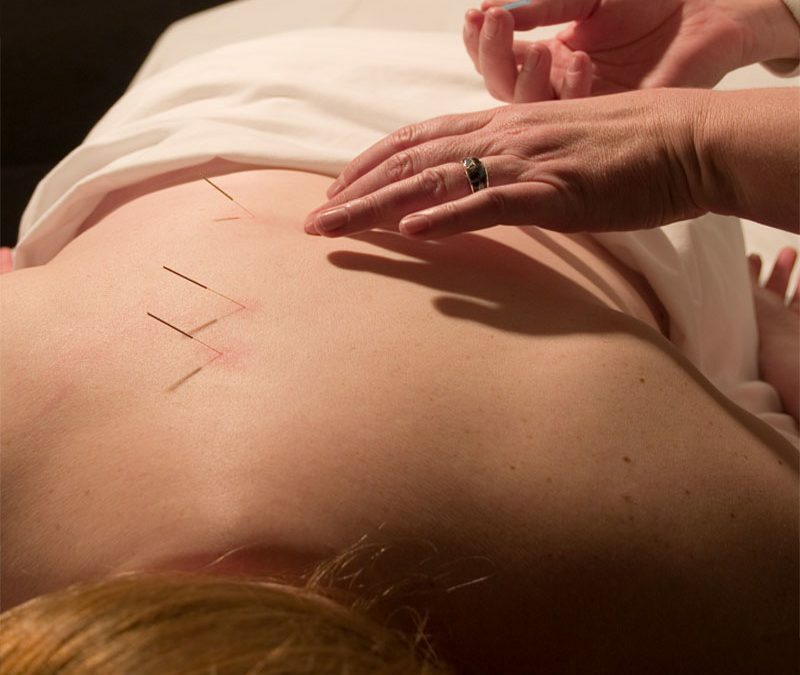 Acupuncture practitioners, called acupuncturists – use acupuncture to treat a wide range of health conditions. 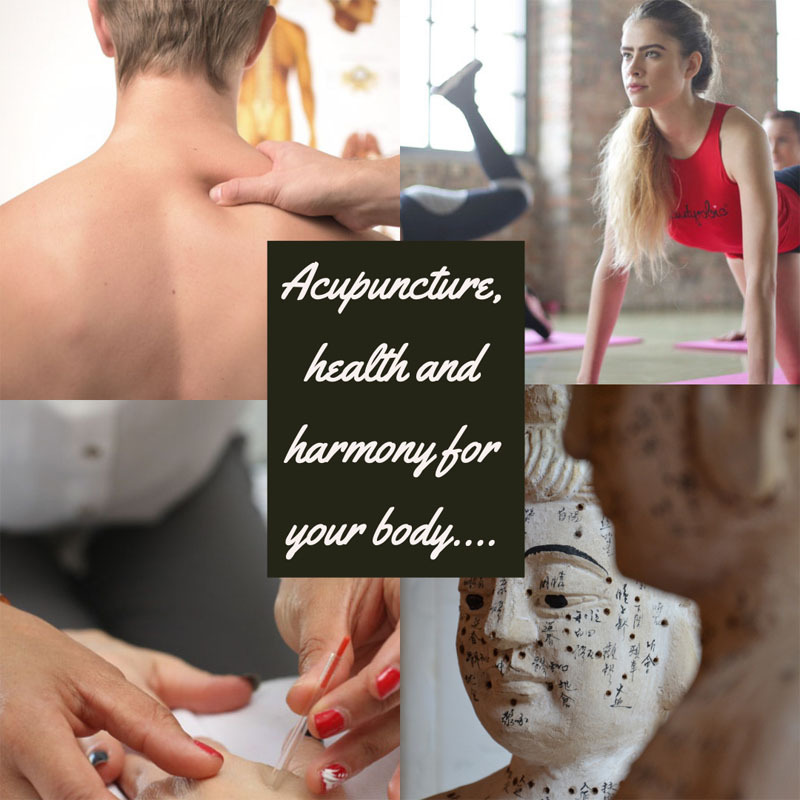 However, the use of acupuncture is over 5000 years old with a vast knowledge base passed on, today there is a dependance on current evidence based research which demonstrates the use of acupuncture. The British Acupuncture Council holds a register of practitioners that has been vetted and approved by the Professional Standards Authority. We also have an an experienced acupuncturist based here in Bolton, Martine Duma any questions give us a call..